Parker Realty is a full-time professional Real Estate Organization. We are located in Multnomah Village. 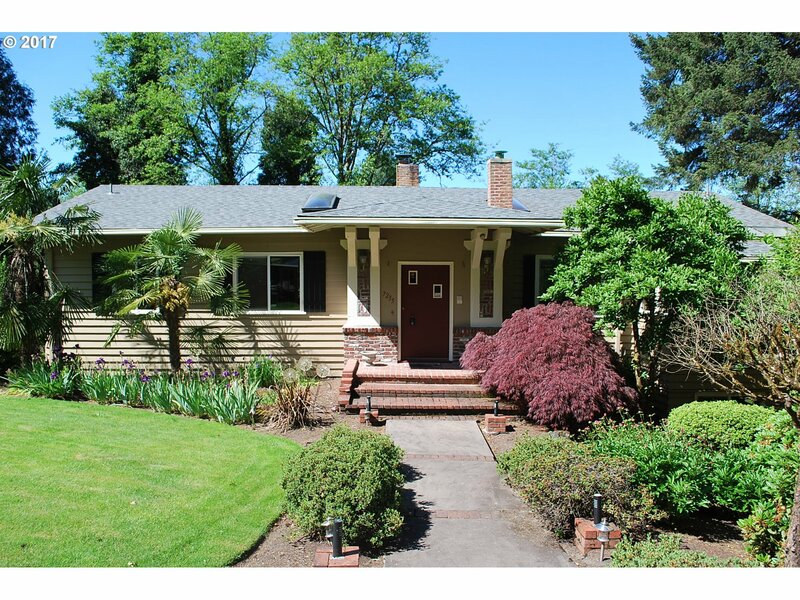 All licensed Realtors, most of us are native to Portland, specialize in residential real estate, and can help you buy or sell a home in any neighborhood of Portland and surrounding areas. We are all members of Portland Metropolitan Association of Realtors and the National Association of Realtors. 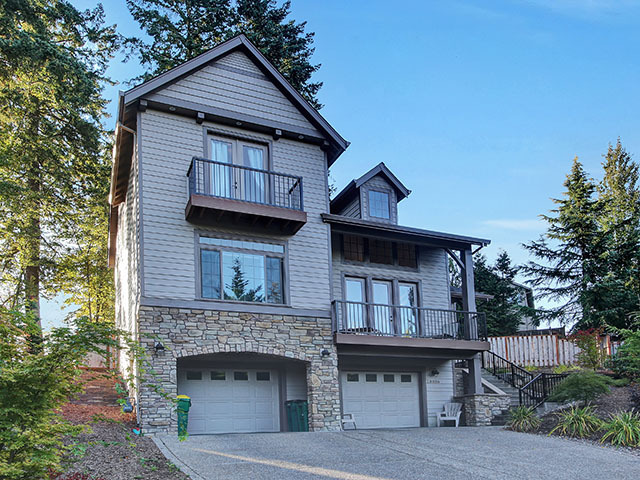 Immaculate custom home nestled in quiet cul-de-sac. Large windows, light and bright. 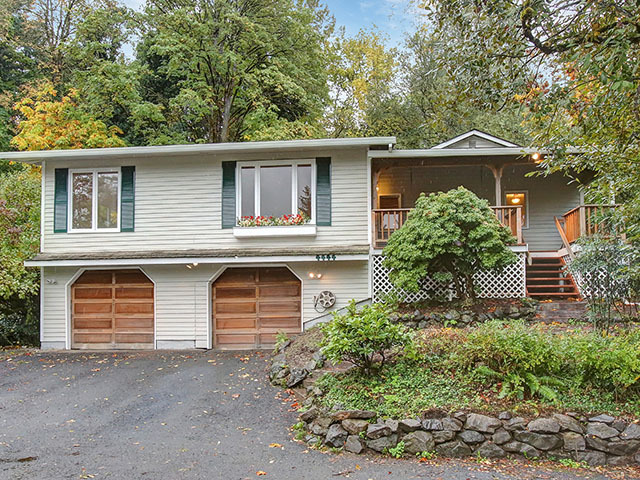 Convenient location, near Multnomah Village and Hillsdale. Fresh interior and exterior paint, Extra deep garage. Ready for your personal touches! Original Hunt Club on 1.37 acre beautiful lot. 5 bedrooms and 3 bathrooms. Not sure how to choose an agent? View our agent profiles to learn more about our staff and find the agent that's right for you.